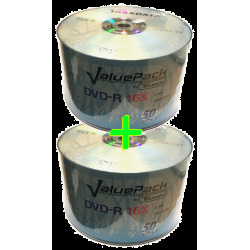 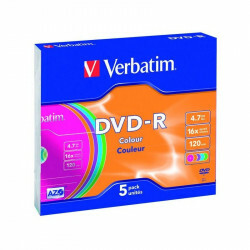 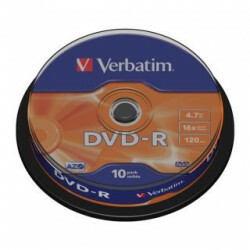 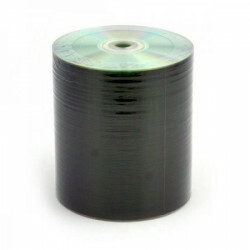 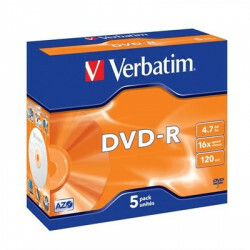 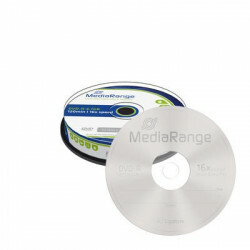 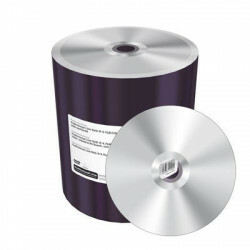 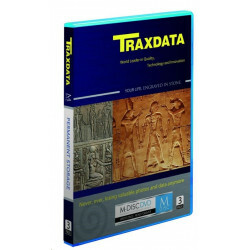 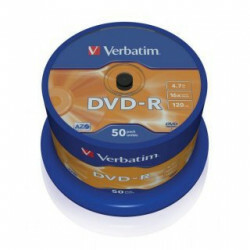 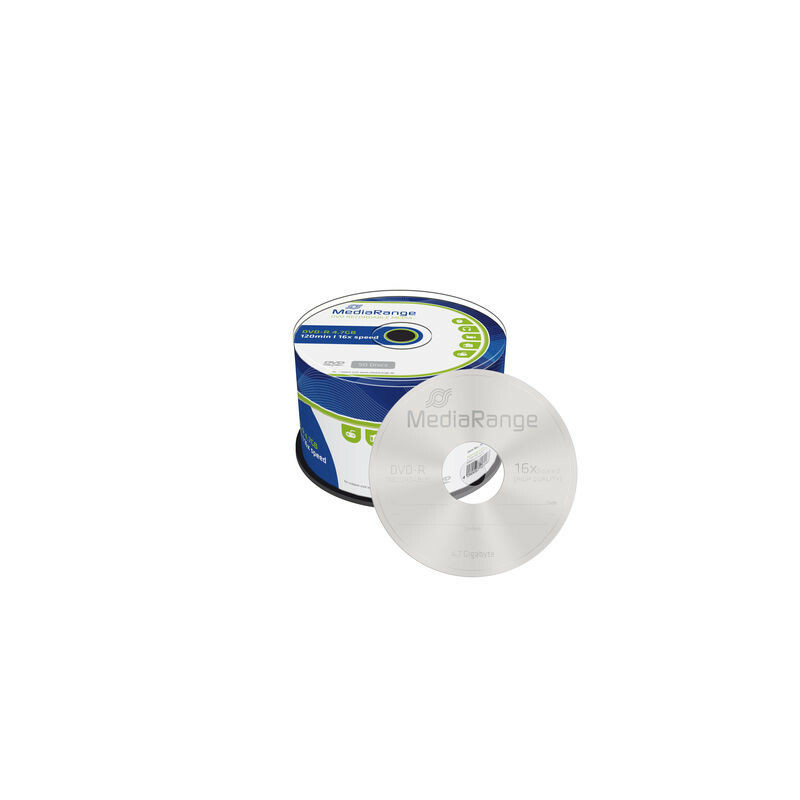 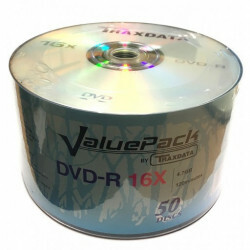 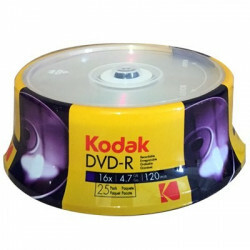 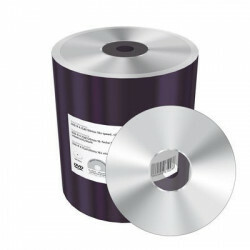 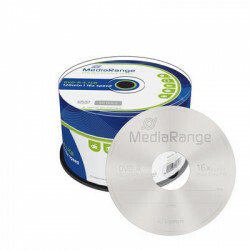 MediaRange DVD-R storage media are perfect for archiving your data quickly and efficiently. 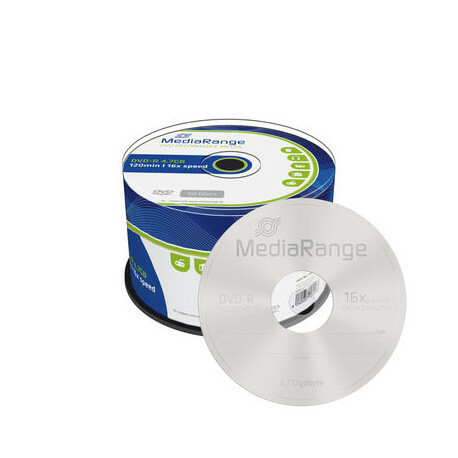 The excellent recording stability allows your data to be saved in just a few minutes with write speeds of up to 16x. 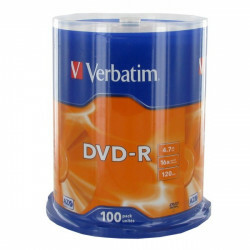 The superb compatibility with burners and players ensures that you can access your personal photos, documents, music, videos and backups anywhere and at any time. 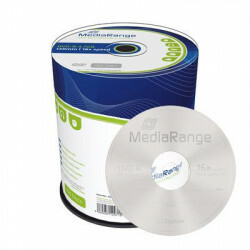 Our entire range of storage media is known for its long archival life and excellent UV light resistance. 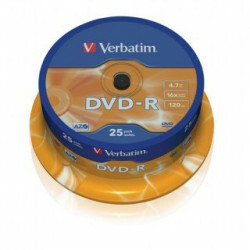 The scratch resistant surface also protects your data from everyday wear and tear.